Be sure to dust off your pot plants regularly. PROPERTY NEWS - Bringing a touch of the outdoors inside a home can do wonders for uplifting the atmosphere of the space - especially as we head towards autumn and begin shutting ourselves indoors. Sadly, not all of us are blessed with the ability of keeping our chlorophyll friends alive. "Particularly for those planning on selling during the cooler months, adding greenery can help freshen up a home and make the space more appealing to potential buyers," says Adrian Goslett, regional director and CEO of REMAX of Southern Africa. "However, nothing is less appealing and unpleasantly fragrant than wilted indoor plants. If you are unable to keep your pot plants alive during the selling process, then you could consider investing in synthetic plants instead." Do some research on your pot plant to discover what conditions it prefers. 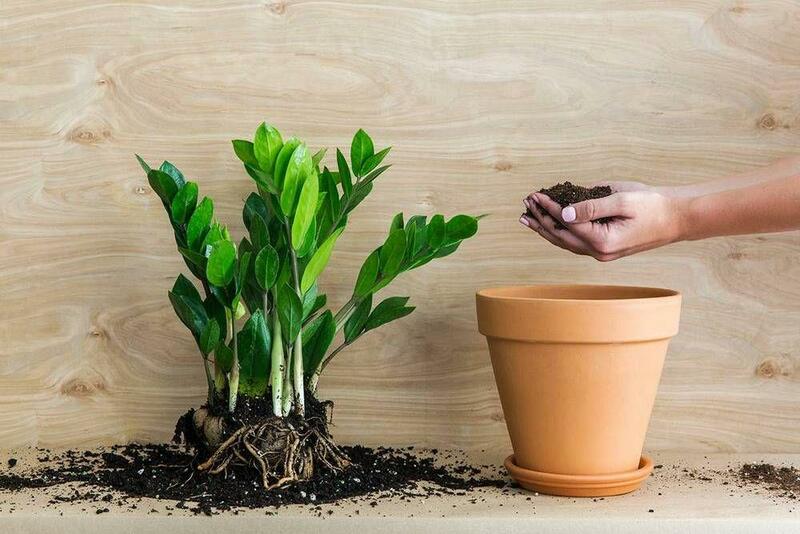 Then, do your best to recreate those conditions to ensure that your plant has the best chances of survival. If the space does not receive much direct sunlight, choose plants that thrive in shady conditions. 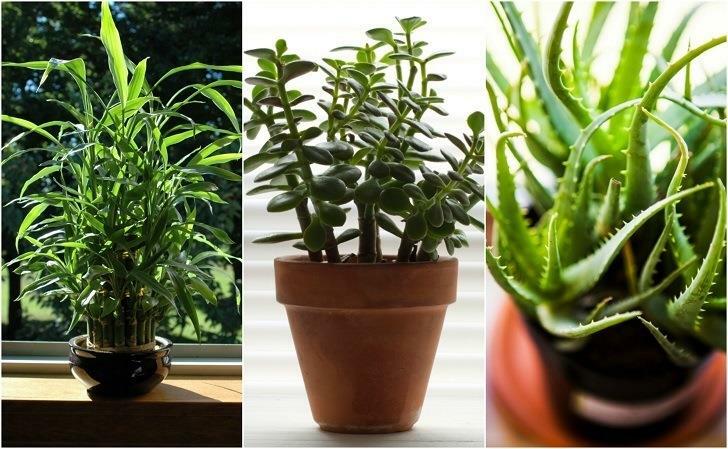 Alternatively, place the pot plant outdoors in the sun for a few hours a day to make sure they get adequate sunlight. When potting your houseplant, be sure that there is adequate drainage by layering small pebbles or a coffee filter at the bottom of the pot. Be sure to dust off your pot plants regularly. 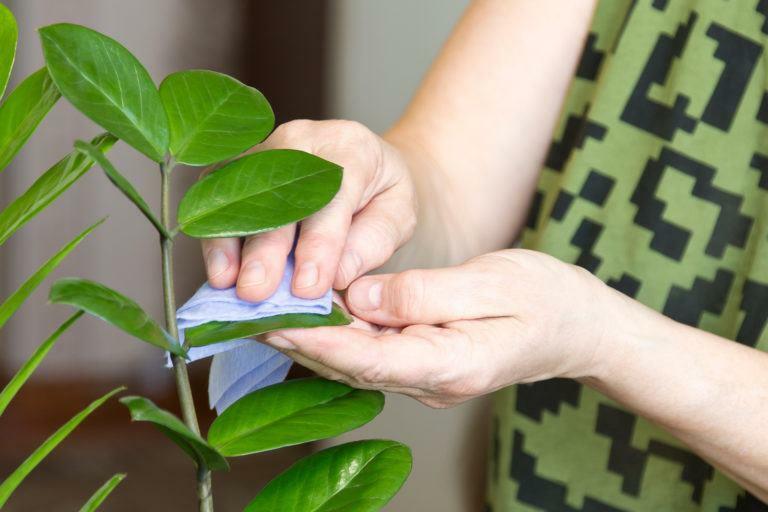 Doing so will help ensure that the plant is better able to absorb sunlight through its leaves. Pruning is also a good way to encourage healthy and controlled growth. 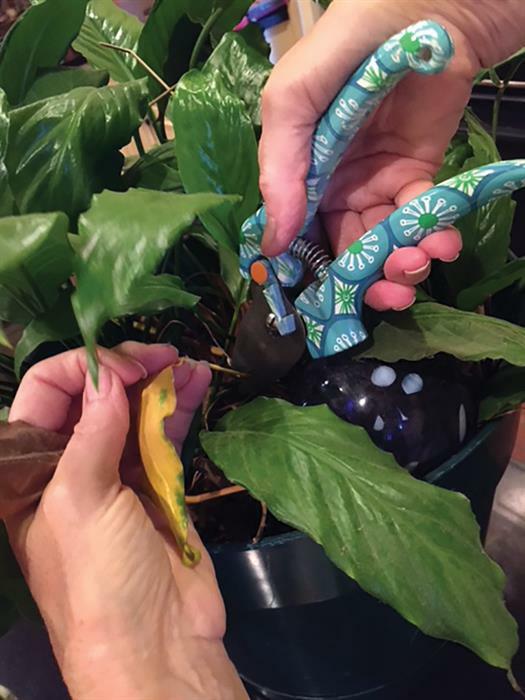 Pruning is also a good way to encourage healthy and controlled growth. One of the most common reasons for wilting houseplants is improper drainage. When potting your houseplant, be sure that there is adequate drainage by layering small pebbles or a coffee filter at the bottom of the pot. Poor drainage also attracts insects. To ward off insects from your pot plants, stick a clove of garlic (which is an effective natural insect repellent) at the base of your plant. To ward off insects from your pot plants, stick a clove of garlic (which is an effective natural insect repellent) at the base of your plant.